When setting goals, be realistic and positive. Let’s say you want to lose 30 pounds. That is very doable. But losing 30 pounds in one month is not realistic or a goal that you can be confident in. Make your goal one that is attainable. A more realistic goal may be to break your goal down into 5 pounds per two month increments. Once you have your goal in mind, write it down. When you commit your goal to paper it becomes real. Anything else floating in your thoughts is just a daydream. Look at your written goal every day. 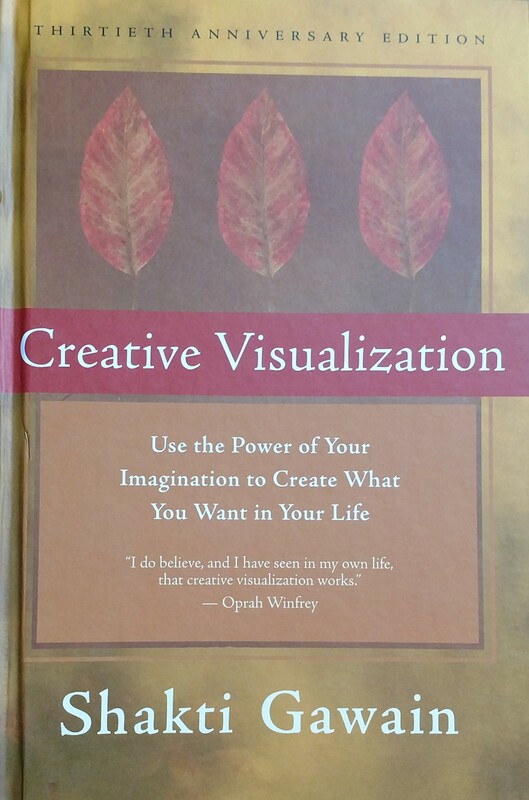 Shakti Gawain’s book, “Creative Visualizations,” takes this one step further. She recommends using the power of your imagination to create what you want in your life. Her advice is to form a clear, precise vivid mental picture of what you want to be, have or do and to hold that picture in your mind. Truly experience the attainment of your goal. Going back to the weight loss goal. Visualize yourself at your goal weight, wearing form fitting clothes, and feeling healthy. See your friends complimenting you and your spouse admiring you. Have a 15-minute planning session with yourself every day. Close your door, turn off the phone, ignore distractions. Utilize this time to create an action plan for the day that supports your goals and objectives. Keep your eye on the goal. Don’t let tasks that are urgent, but less important, derail you from your top priorities. Be objective. Is spending time on this urgent task propelling me towards my goal or is it a waste of time? Reaching a goal requires you to leave your comfort zone. Changing old habits can be difficult and uncomfortable. When faced with a difficult or scary task, let it be the first task you complete. Get it off your plate. Once you get it done you won’t have it hanging over your head all day. Create a success journal. Document your successes, no matter how insignificant. For example: I turned down dessert. I worked out today! 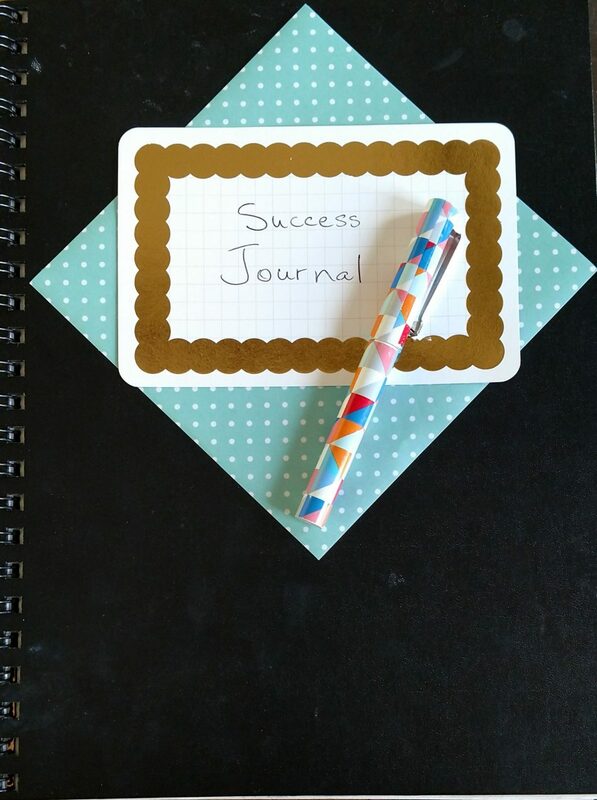 This success journal is an awesome resource, especially when you are feeling defeated. Revisit your goal often. Does your goal still reflect what you want out of life? Goals are works in progress. Nothing is set in stone. There will be set backs. But stay the course. Keep moving towards your goal day by day and success will be yours!